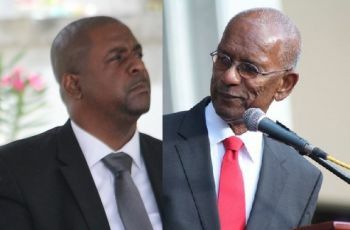 It has become the custom of the Leader of Government Business in the HoA, Premier and Minister of Finance Dr The Honourable D. Orlando Smith (AL), to move the questions around on the Order Paper to either undermine the importance of the Question and Answer segment, or to delay answering. 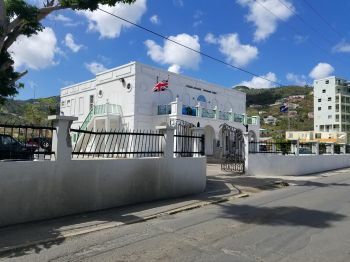 Most often the answers given by the Premier have not been truthful, according to Opposition Leader Fahie and the media. Today’s meeting comes against the backdrop of the United Kingdom Parliament voting on May 1, 2018 to open up all registries to show the owners of companies held offshore, a move that could demolish the Territory’s financial services sector. This is a blow immediately after the Hurricanes of 2017 that has rattled the Tourism sector. The HoA will be carried live on CBN Radio 90.9 FM, the Caribbean's superstation. I often wonder if you people think before you speak or type. Bottom line is both governments dug is in a whole. The question is who did it the worse. If the government was transparent, we may not be in such financial wreckage. It is true that the U.K. doesn’t care about us. But why would they. As well as the alleged money laundering etc we have treated their nationals like dirt, sending everyone of them back home after his time here with a chip on his shoulder about how Labour and Immigration treated him and stories of the BVI ‘s arrogant and inhumane treatment of its visitor workers.